Transistor amplifiers are inherently rich in harmonics. This is because of the non-linear junction that all transistors have. If you are using simple LPF, not diplexer. In contrast, this design passes the lower desired signal to the antenna port using a low-pass filter, and sends the higher frequency by-products via a. High-pass filter into a termination. 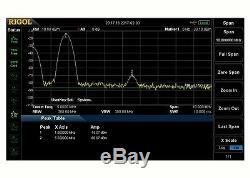 The diplexer filter presents the constant load impedance to power amplifier very close to 50 Ohm from dc to. 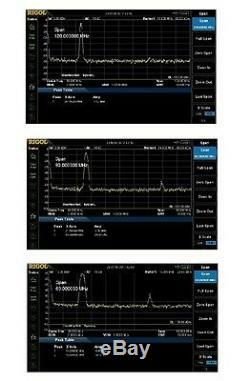 Beyond 50 MHz, providing high stability and linearity. You may read the article by W0IYH in QEX 1999/07 magazine. 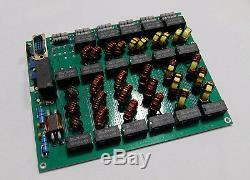 This LPF diplexer is good for any kind of 300W max power amplifiers on the market. 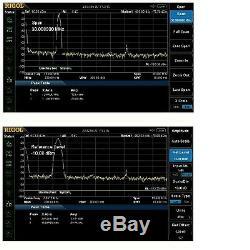 The diplexer consists of 6 relay-switched units and covers 1.8 to 54 MHz amateur radio bands. It has 1 input port and two outputs, one for antenna and one for RX input terminal of your radio.